You can do anything if you let it happen. That's the message I took away from the Mary Poppins show I watched yesterday. The wise roomie and I :). 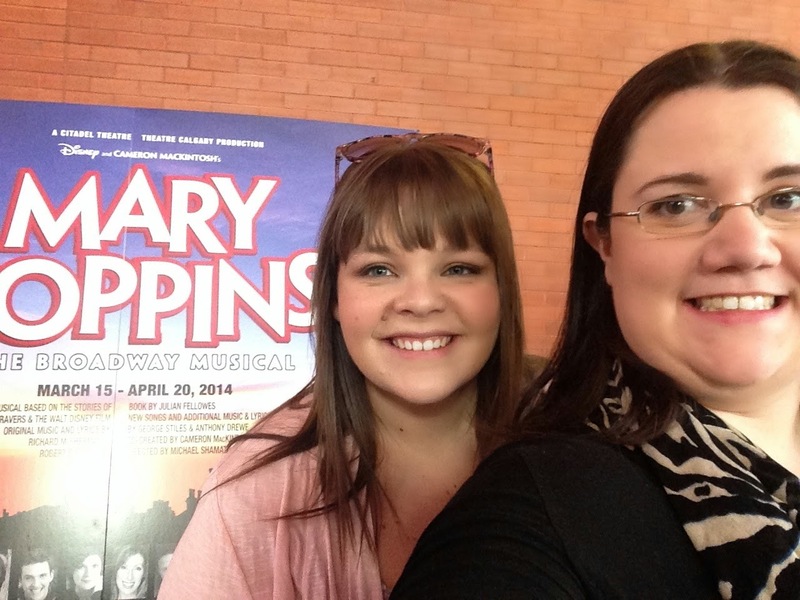 I also took away Supercalifragilisticexpialidocious, but that's a whole other blog entry!! I believe that the messages that we send ourselves ultimately show what we are capable of achieving. Because if you don't think yourself that you can accomplish it, then how can you? That's where personal mantras come in. As I started this blog I wasn't sure exactly what I would write about. Then my roommate started saying the same six words over and over. This was her mantra for the moment and the words that were going to set her up for success. Ultimately mantras can be either positive or negative for your life. Sometimes the words 'hate my life' unfortunately come into play, but I try my hardest to counteract that by the end of the day and start stating that I love my life, I just may be frustrated where it currently is, but I try to find the steps in order to get it out of that zone. What I'm trying to say with this blog post is that you set up your hour, your day, your life with the words that you say to yourself. Negativity is contagious and overbearing. Overpower it with positive words and mantras. Live your happy. Live what you love. And know that life always changes. It's never the same. In two days things can be drastically different than today. You aren't stagnant, you aren't stuck. Let that be your mantra! I was talking to an awesome friend this past Friday and she had mentioned that she was excited that I was back to blogging and you know what?? So am I!! I love using this outlet as a vent session for my life. Back to work tomorrow. I'm very interested to see how the little ones are and how animated and excited they are going to be. I really hope I get enough sleep tonight in order to be peppy and fresh for them tomorrow! P.S. - I have a semi new closet!! My Mom bought me a clothing rack that I have six hangers for!! Yay!! Hanging my clothes and seeing it so I can make cuter outfits. My Spring 2014 Loose Button Luxe Box! So this is the spring edition of the Loose Button Luxe Box. (It's also my last Luxe Box :( couldn't justify the price, but I really enjoyed it and may resubscribe later on). Let's get started with the mystery bag!! (The box is back home as well and it was just a typical Luxe Box box (?). 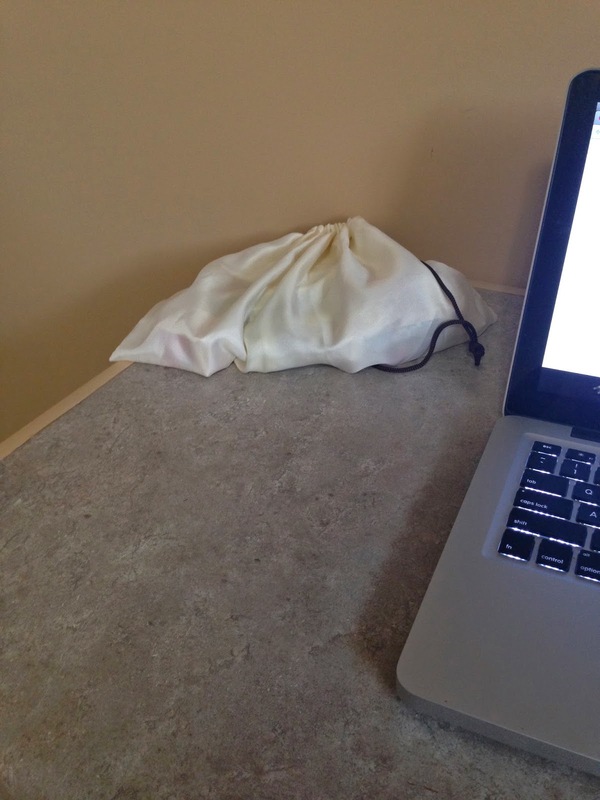 The mystery bag of products ;). To start off, you can totally tell this is handmade, IT'S SUPER SOFT!! And there are big chunks of stuff in the soap. I'm not exactly sure which soap this is because there is no real distinct scent right out of the package but I might do a follow up sink test and see if there is a smell from there. So far so good with the spring theme. 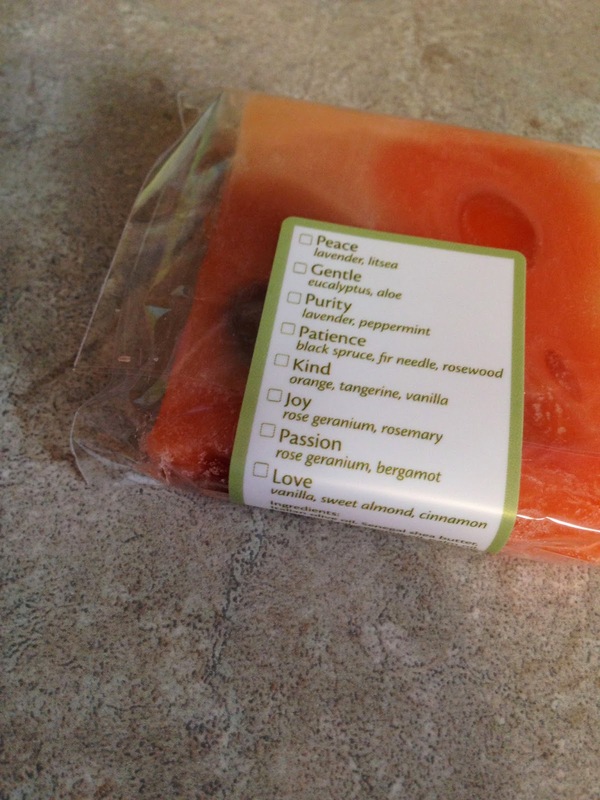 I like little soap samples like this. They are fun and something I probably wouldn't purchase for myself. 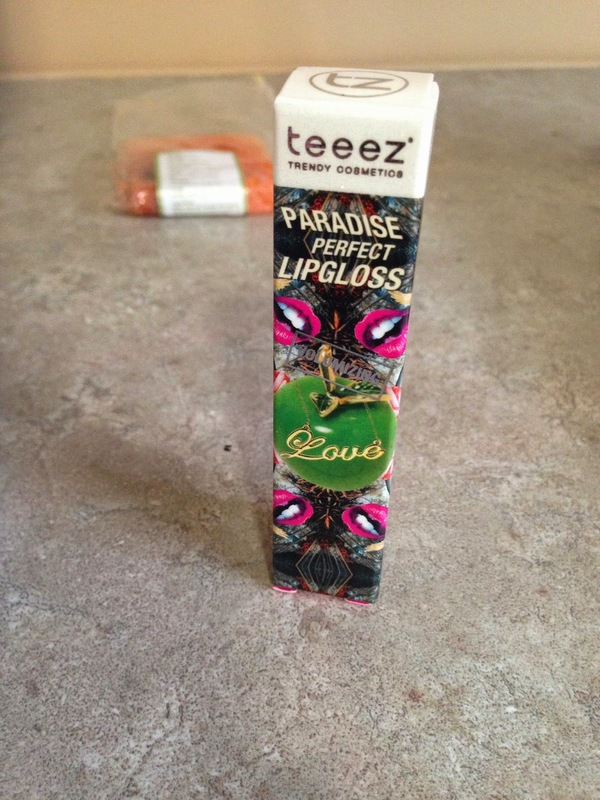 Love the packaging on this lipgloss!! Super cute, girly and kind of retro!! 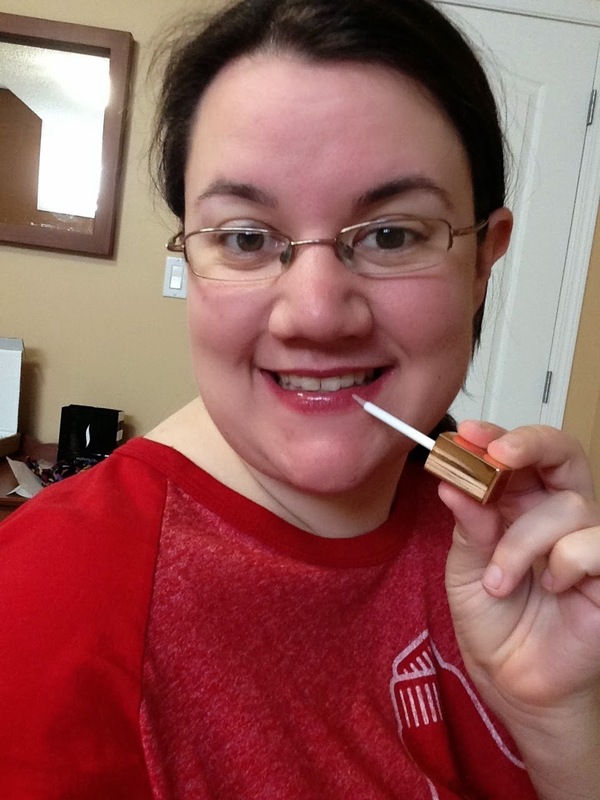 The 'Sheer Gold' lipgloss has a peach smell to it which is nice and sweet. There is definitely some lip-plumping technology in this one. It's a little sticky and not as smooth as I would like but the smell makes me really enjoy it. 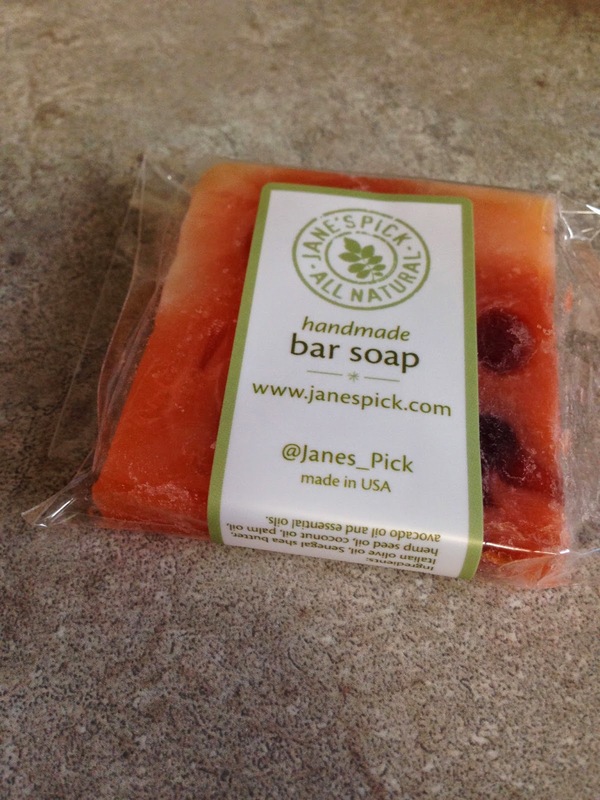 Seeing that it is paraben free is really awesome as well. :). Can't get over how cute the packaging is!! I'm going to be honest, when I first saw these in my box, I immediately thought of Makeupandmeg. I think I watched a favourites video she did (? correct me if I'm wrong Meghan) and she stated that she loved Fekkai hair products. 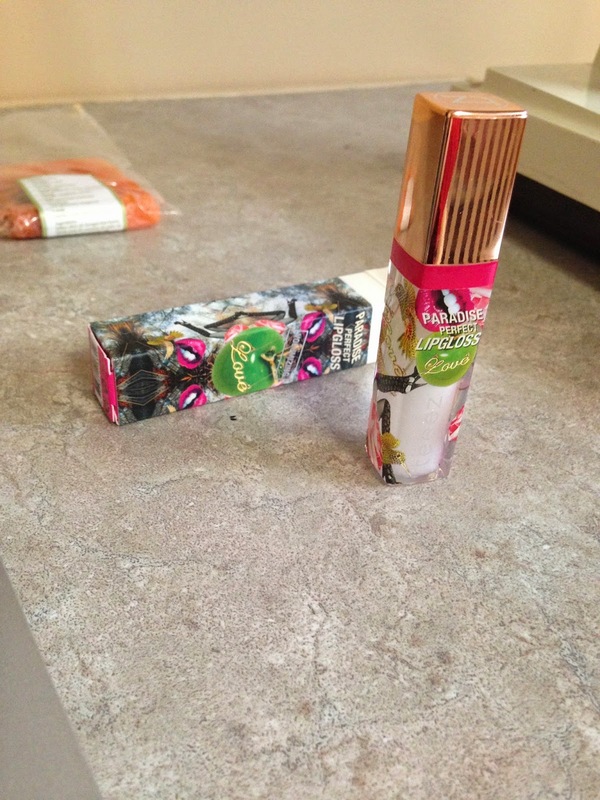 I was so excited to get them and they are Brilliant Glossing with Olive Oil ones so that made me more excited!! 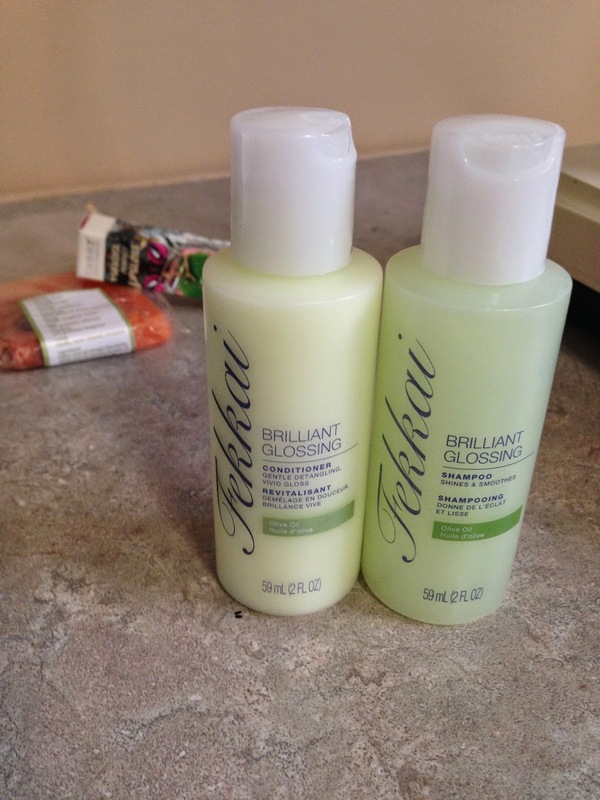 I just got my hair styled so I'm excited to have glossing hair products :). Good sizes as well with enough product for a good sample. Nail polish junkie right over here! 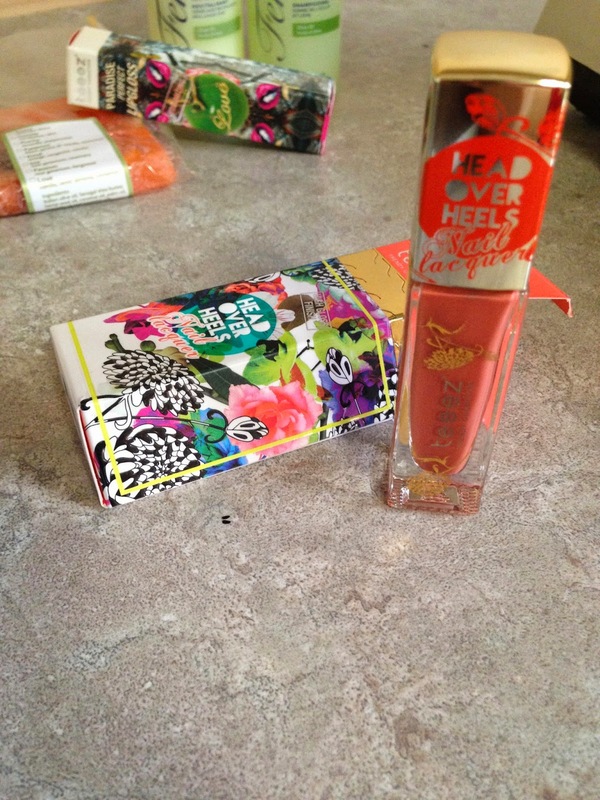 Super cute colour too, like who doesn't like salmon or coral?? Hello! One thing that I noticed and I actually did a side by side comparison was how much this packaging looks like the Julep polish as well. Oh well. I guess it'll fit in with those ones in my collection. This colour is called 'Cadmium Rush', interesting name, I like it! 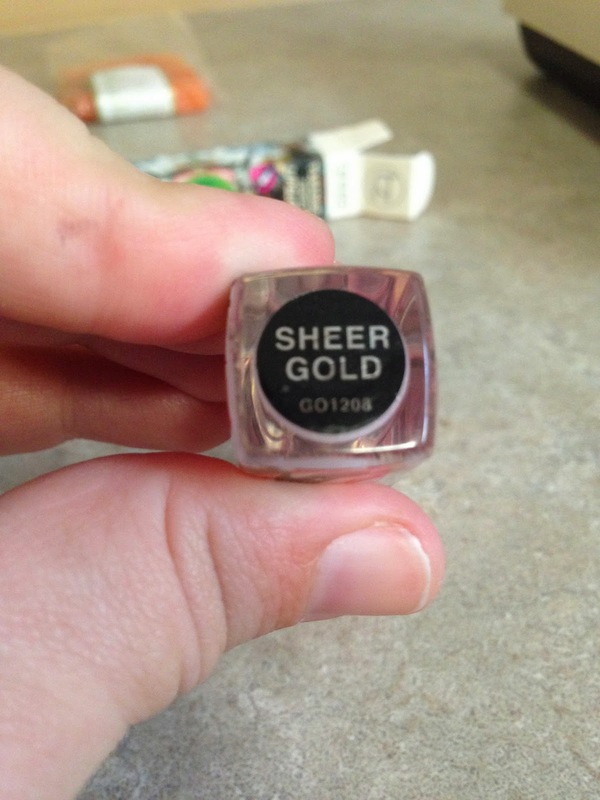 I'm planning on getting a manicure today with a friend so I didn't paint all of my nails with this polish. 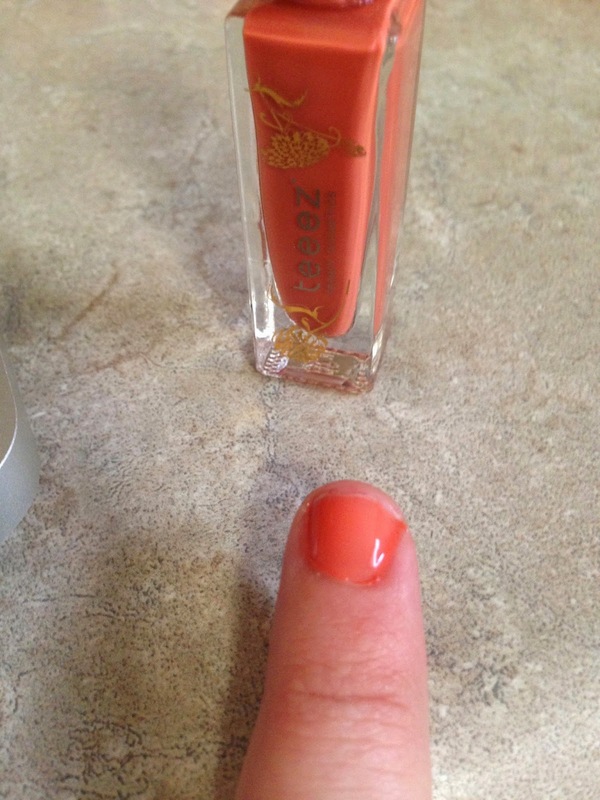 I think it's super cute how it's called Head Over Heels Nail Lacquer. This colour will look really good with a tan too :) Yay summer :). Very floral scent, light and semi carbonated feel on the nose. I think the packaging is super cute and I appreciate that the cap screws off and on rather that just popping off which can sometimes cause users like me to lose some perfume onto the carpet (lol). I also think this is a really generous perfume sample for someone like me who has a lot of samples, and a few full size perfumes, that I need to use up. 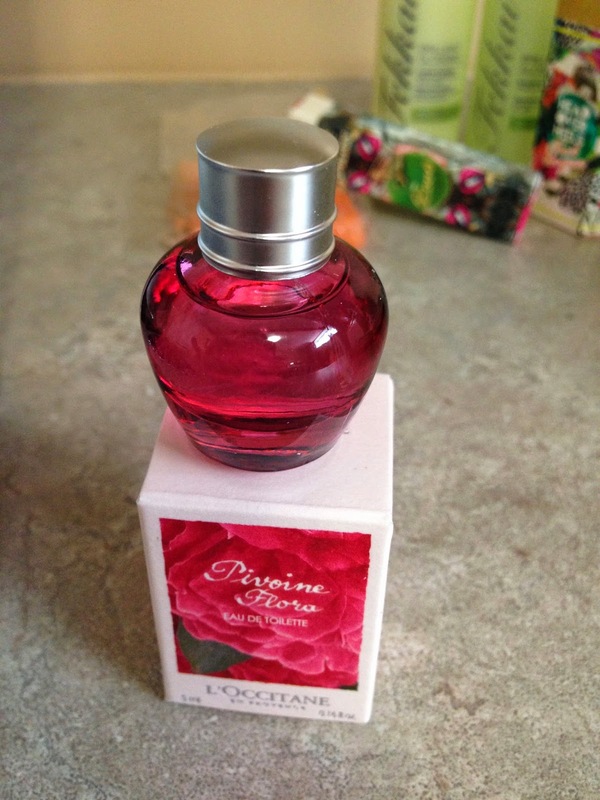 I think it's perfect for spring and can smell the flowers in bloom. This one is called Pivoine Flora. Yay another brand I know!! I feel like this product is such a staple product to have that I was super happy to have a sample of it. 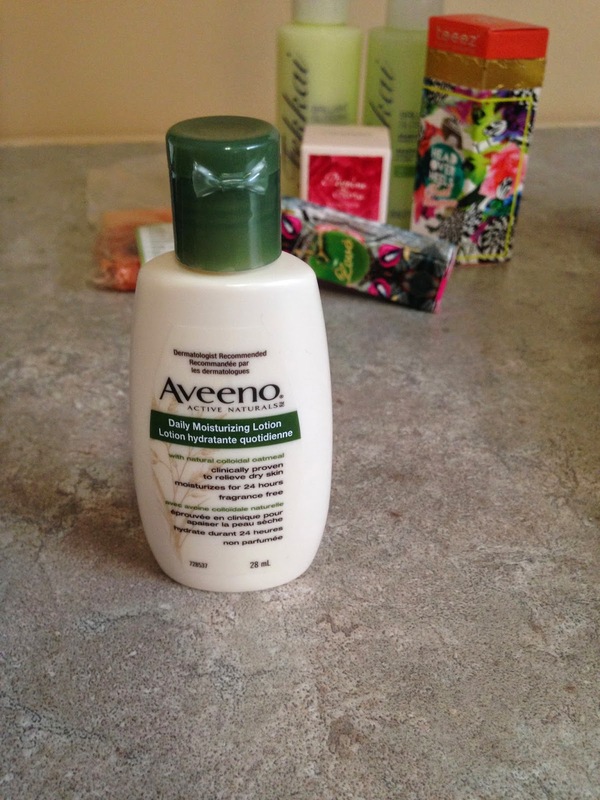 Popping it straight into my purse for on the go when my friends ask if anyone has lotion, because I never do! Just a great base product to end on. It's like one of those products that never goes out of style and it is a brand that almost everyone knows so that's nice as well. :). Super happy with the variety and plethora of products that I've received. I would definitely recommend this subscription service to people who love beauty and love getting seasonal boxes with nice sized samples. It is a quarterly service and would be an awesome box to give as a gift :). Listening to the Country Morning playlist on Songza.